Check out why the user interaction and navigation sounds in the new Jaguar I-Pace sound so cool! 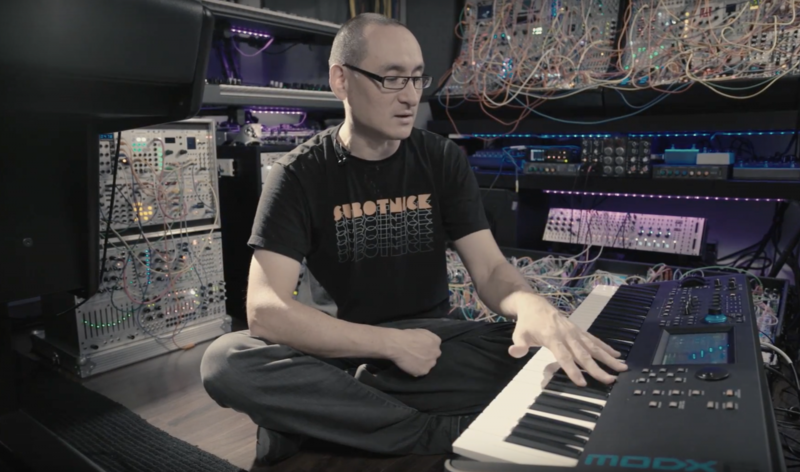 "Spotlight on Richard Devine" week concludes with a cool video featuring Richard explaining how he uses MODX6 in his live set up. 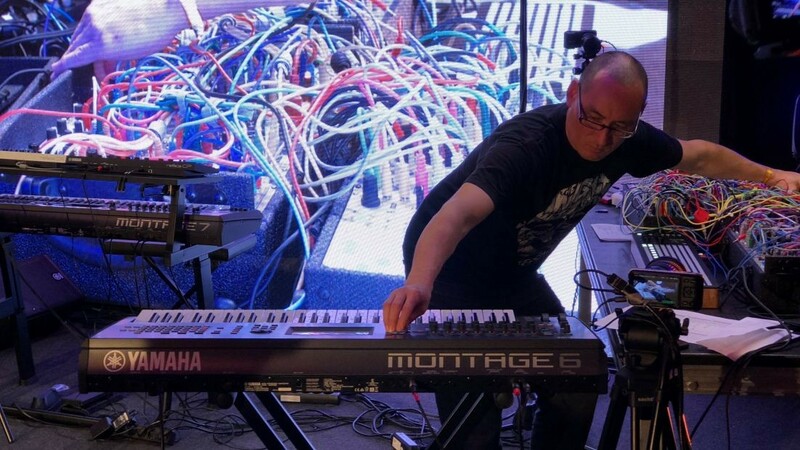 We continue our "Spotlight on Richard Devine" with his September 14 MODX Livestream Performance and interview with Dom Sigalas. 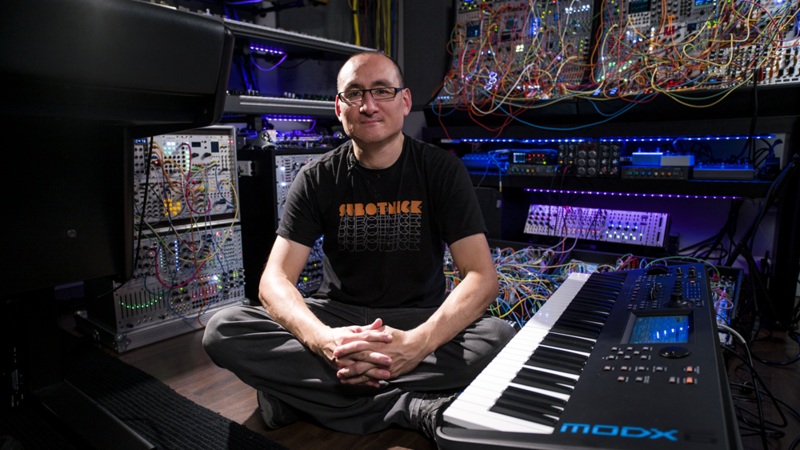 Check out Richard Devine as he performs a short modular set on the MODX. 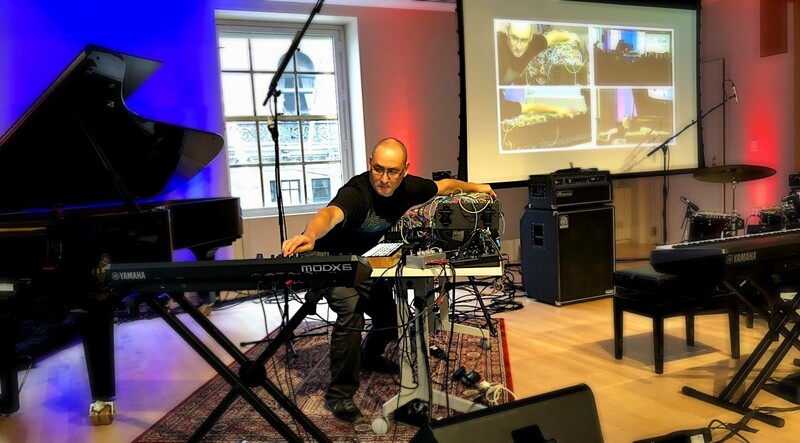 Spotlight on Richard Devine: New Album "Sort\Lave"
Fresh off of his great performance and interview during the MODX Music Synthesizer livestream on September 14, YamahaSynth is proud to announce Richard Devine's new record "Sort\Lave" available November 2. 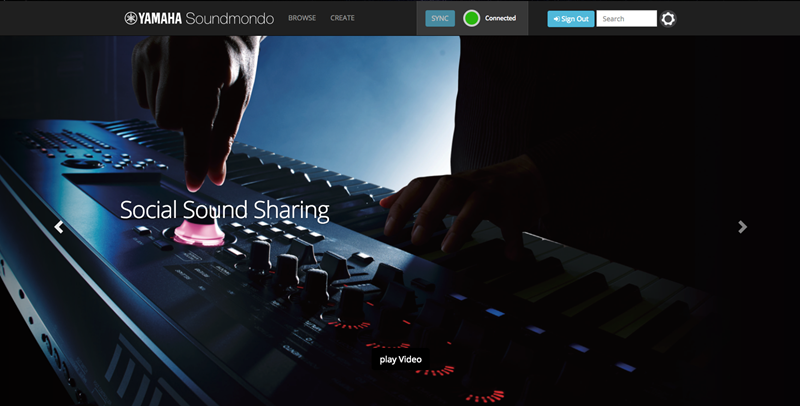 Soundmondo for MONTAGE is here! Check some of the things you can do! Lots of great content from Berlin! 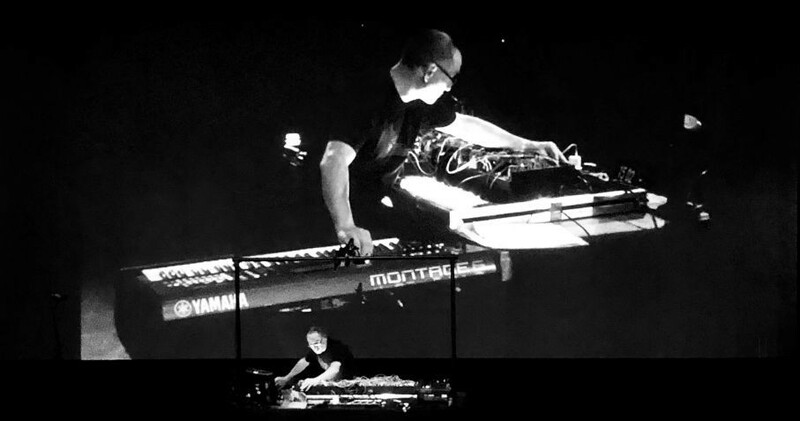 Electronic music artist and sound designer Richard Devine blessed us with multiple performances at Superbooth18 in Berlin, Germany. Check out his performances from days 2 and 3! 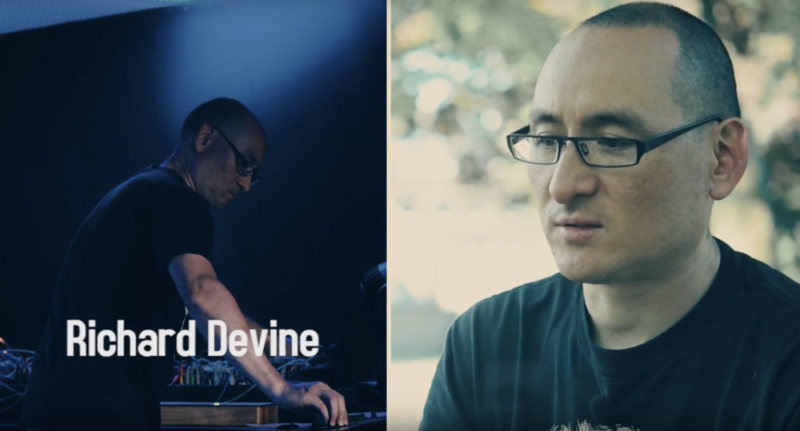 Check out this interview with electronic music artist and sound designer Richard Devine at Superbooth18.